When you have been hurt at work, you have a right to seek workers’ compensation benefits, designed to cover lost wages, as well as any medical expenses resulting from the injury. But the workers’ compensation laws can be confusing and complex. You may not know your rights or where you start to get the benefits you need. Here are some frequently asked questions about the New York workers’ compensation laws, so that you can take the right steps to protect your interests. Q: Will I have a right to see my own doctor? A: Yes, you can seek treatment from your own doctor, but you will most likely be required to submit to a medical examination from a doctor chosen by your employer or the workers’ compensation insurance provider. If you disagree with that doctor’s assessment, you can always get a second opinion from a doctor of your choosing. Q: Can my doctor prescribe any type of treatment? A: No. There are specific guidelines governing the type of treatment your doctor can provide, as well as any tests or procedures you may undergo. That doesn’t mean, however, that you can’t have specialized tests or treatment. However, if the procedure or treatment is not permitted under the general guidelines, your doctor will have to prepare and submit appropriate forms to obtain approval of the treatment. 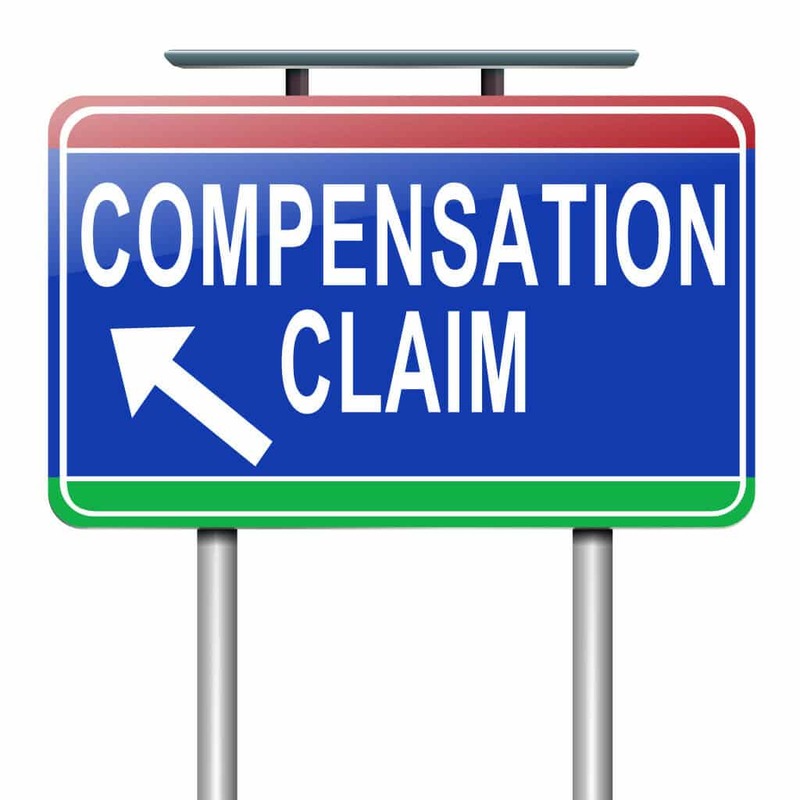 If the treatment is not approved, workers’ compensation benefits will not pay for it. Q: Is there always a hearing with the Workers’ Compensation Board? A: No. If your claim is approved and there are no disputes regarding the amount of benefits and the length of time you’ll receive benefits, there’s no need for a hearing. However, if your employer opts to challenge your claim, whether there’s a disagreement about how you were hurt, the extent of your injury, or what your benefits should be, the Board will schedule a hearing. Q: Can I handle the hearing without a lawyer? A: You can, but it would not be a good decision. Your employer and/or the workers’ compensation insurance company will most likely have counsel present. The workers’ compensation laws can be complex, and the judge simply won’t have time to help you understand all the intricacies of the law. Q: Can I file a workers’ compensation claim if I have had a similar injury in the past? A: As a general rule, you can always file a workers’ compensation claim, even if you’ve recovered benefits for a similar injury in the past. If you were deemed fully recovered from the prior accident, the new accident will likely be considered entirely independent of the prior accident and will have no bearing on your new claim. If, however, you were still receiving treatment for the old injury, your new claim may be reduced in part or in whole because of the prior accident.